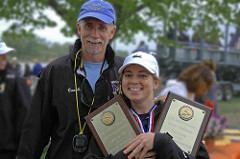 Andrew Salisbury and Steve Brown co-founded the NJ Scholastic Rowing Championship in 1990. 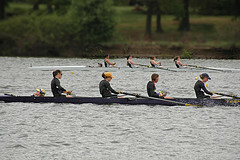 The first regatta offered 14 races with 13 schools participating. 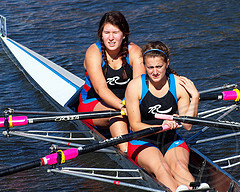 The regatta has expanded to 32 events and approximately 64 schools participate. It is the largest scholastic athletic event in the State of New Jersey. The regatta is run on the last weekend in April. 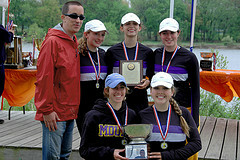 The NJ Scholastic Rowing Championship will be celebrating its 18th annual regatta this year. 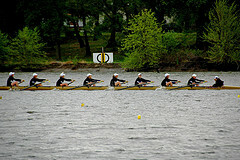 The New Jersey Scholastic Rowing Association serves as host of the regatta also know as “The States”. The volunteers for the regatta are from the Bishop Eustace Crew Parent Association. 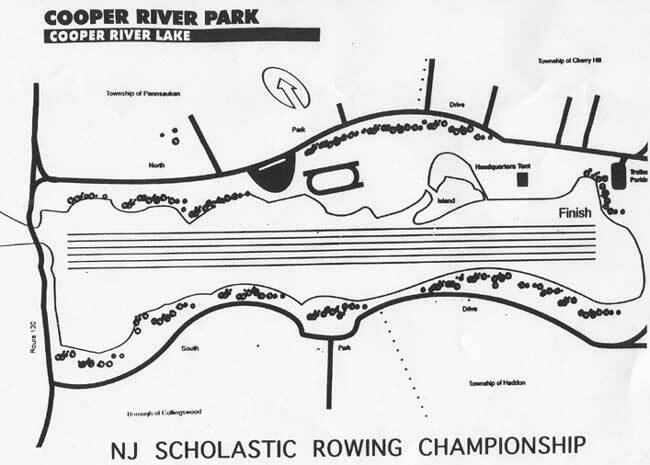 The NJ Scholastic Rowing Association was host to the prestigious Scholastic National Championships in 1996. 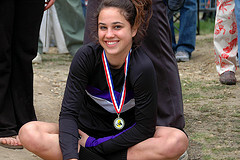 Bishop Eustace was host to the Scholastic National Championship in 2007. 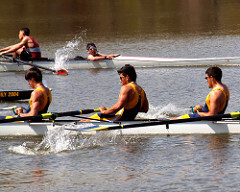 The regatta was formed so that New Jersey and Pennsylvania public and private schools that are members of the Philadelphia Schools Rowing Association would have a regatta to participate in on the same weekend as the Catholic League Championships in Philadelphia. The regattas popularity has reached schools from New Jersey, Pennsylvania, New York, Virginia, Delaware and Washington, DC. 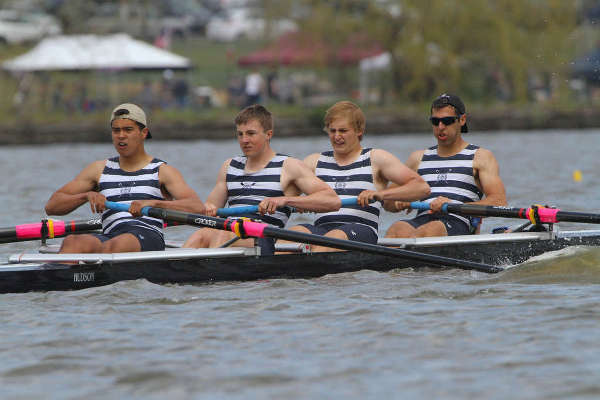 The regatta has quadrupled in size in its 18-year existence. This year’s regatta is scheduled on the Cooper River in Cherry Hill, NJ. 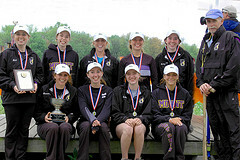 Here is the list of Regatta Champions. Please click below to use our Contact form. 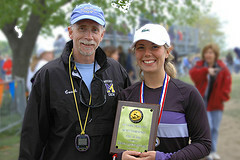 Thank you for visiting the New Jersey Scholastic Rowing Championships! Downtown Haddonfield – over 200 shops and galleries in Haddonfield, New Jersey.